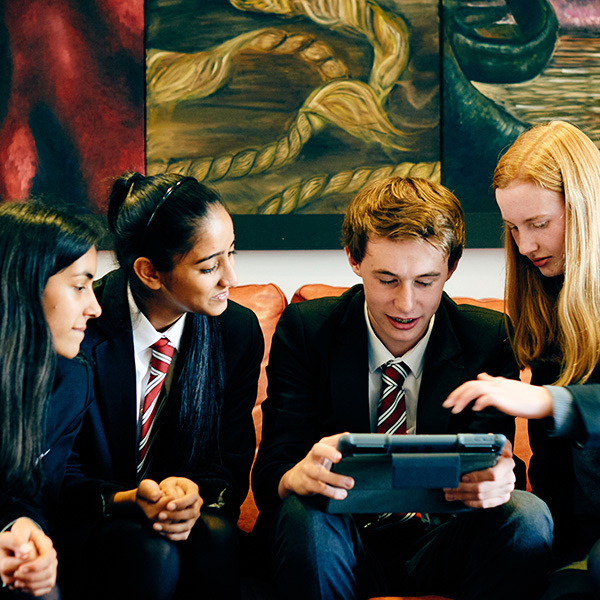 The School hosts a variety of events, within the School, throughout the UK and even abroad. 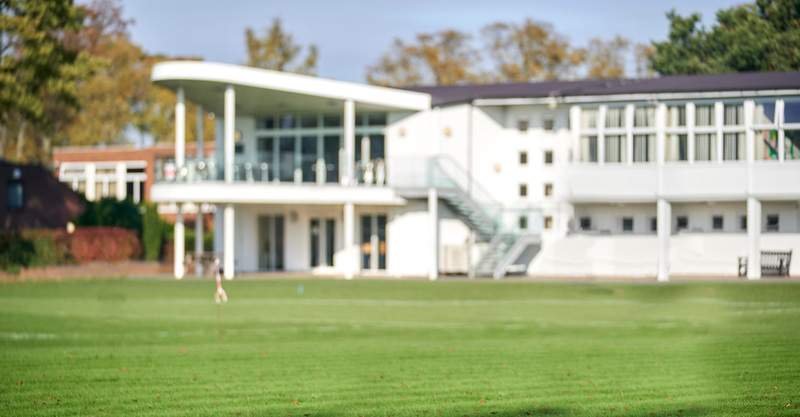 Highlights of the calendar include the annual Sports Festival, an event comprising football netball and cricket amongst others – a great day for sport and rekindling friendly rivalries. 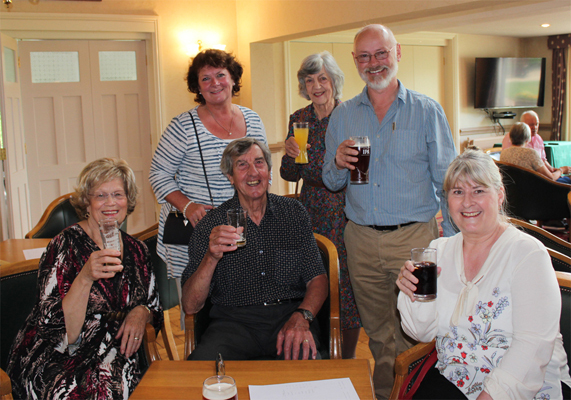 The London and Northern Reunions provide a chance for those OWs who are working a little further afield from their alma mater to see a few friendly faces and share some well-remembered stories. The Old Wulfrunian Association (OWA) collaborates closely with WGS to deliver some truly spectacular events, the jewel in the crown being the annual OWA Dinner; held in Big School every spring and open to all former pupils and staff – the food, not to mention the company is always excellent.